Ministers, government and business leaders will converge on April 6-9, 2019 at the Estoril Congress Centre in Cascais, Portugal for this much-anticipated global gathering. LDJ Capital Chairman David Drake is one of the panelists. More recently, David Drake is also seen as a leader in blockchain and cryptocurrency. He saw the value of digital assets when it was still unpopular. It all started in 2011 when Drake collaborated on the JOBS Act to create new laws underlying all fundraising in the U.S. for all ICOs. He runs a $200M LDJ Cayman Fund focused on cryptocurrency, mining, and ICO acquisitions. LDJ Capital Credit also offers middle market bridge financing to seed upcoming ICOs. Previously, he held a majority stake as a Managing Partner with Robert Hambrecht in an Alternative Energy Fund NewCommons Capital 2009-2010. The four-day meeting will feature panel discussions. Discussions on this year’s meeting will center on the theme – catalysing the benefits of globalization. Some of the topics, curated by Oxford Analytica, include: US politics will weigh on transport infrastructure, political awareness among voters can drive populism, how to further embrace a culture of venture capital across countries and regions, job markets are less globalised than assumed, and brexit threatens future Irish-UK relations. 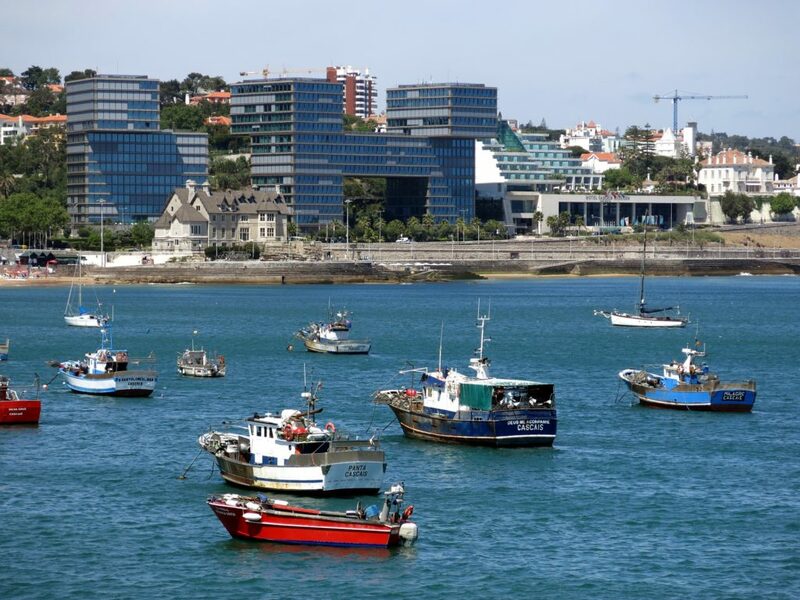 The event is held in partnership with the Portuguese government and the City of Cascais.